Fundraiser by Amanda Taisey : Safer Drug Use for All! Safer Drug Use for All! 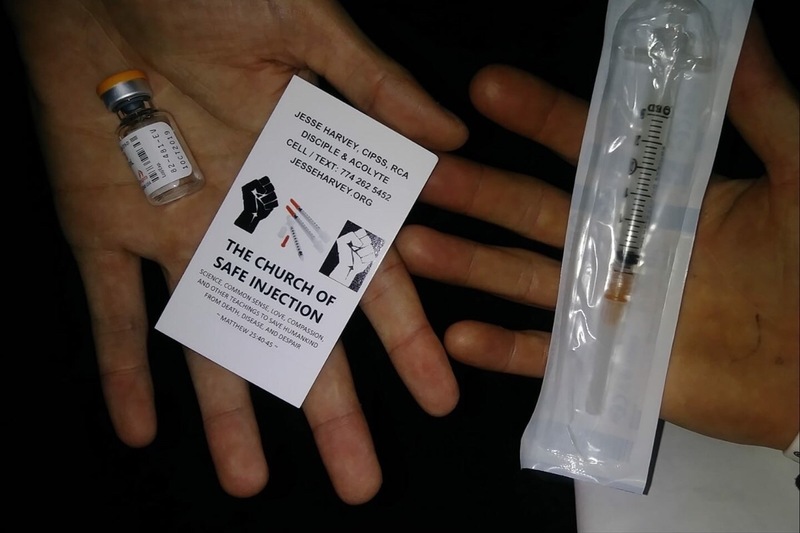 Why don't we have safe injection sites in the US? They save lives, improve health, save money, reduce crime, and reduce drug use. Politicians and government know all the statistics but they still don't act. Complicity in the deaths of people who use drugs. This is His body and His blood- sterile syringe and naloxone. He wanted nobody to die from a preventable death- including deaths from opioids and other drugs. God bless. 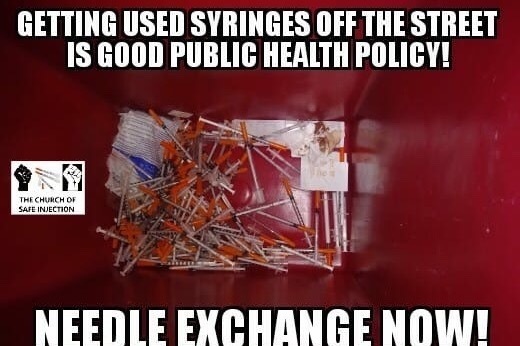 All money raised will go toward the process of applying for 501c3 status (which is important for us to qualify for grants to continue providing syringe exchange and naloxone) and to the purchase of safer injection supplies. We’ve raised $200 so far! Please share our fundraiser so that Mainers can continue to receive non-judgmental and evidence-based supports! We’ve raised $100 so far. Please keep sharing and asking for donations. These supplies are needed and keep our family and friends alive!